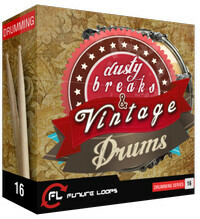 Future Loops has announced Dusty Breaks & Vintage Drums, a collection of vintage sounding drum loops, fills and one shots. 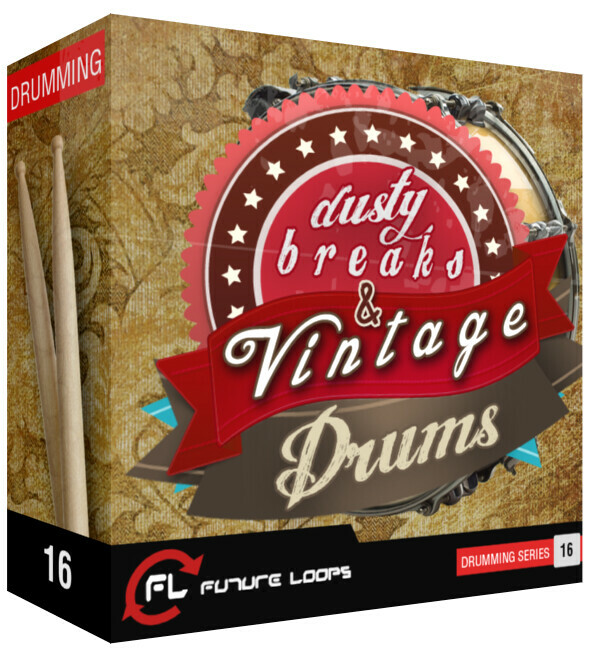 “Dusty Breaks & Vintage Drums” features several different drum kits and uses a wide array of effects to achieve the dusty and lo-fi sound of vintage drums (from vinyl-crackles and tape hiss, to distortion and spring reverbs ). 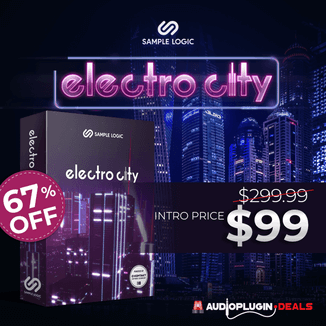 With over 2000 samples, in WAV & REX format, ‘Dusty Breaks & Vintage Drums” is forged for Hip Hop, Funk, Soul, Downtempo and Breaks productions. 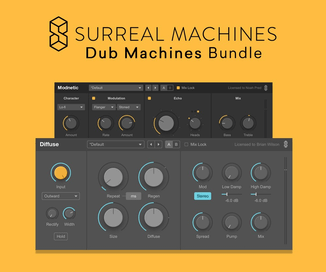 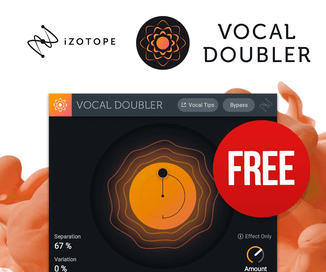 The sample pack costs 49.95 EUR.